- Portland is 26-16 against the spread (ATS) as a favorite this season. - Portland is 25-14 ATS when playing against a team with a winning record this season. - Detroit is 3-1 straight up and ATS against Portland over the last three seasons. Oh, you thought Damian Lillard was good? Oh. you thought Damian Lillard was great? All Pistons vs Trail Blazers betting odds, lines and props available on FanDuel Sportsbook. 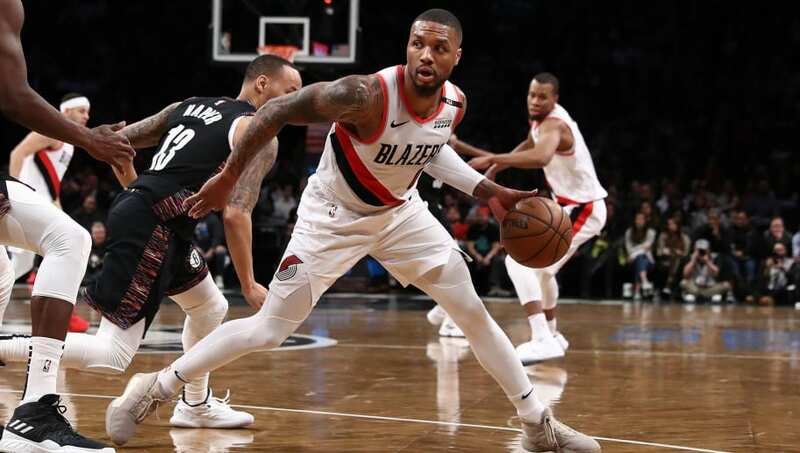 - First Basket: Damian Lillard (+470) – The Trail Blazers will be more dependent on Damian Lillard with C.J. McCollum out with a knee injury. The ball should be in Lillard's hands all night and having the home team's top scorer making the first basket of the night is a common outcome.